Charles Leclerc claims Sauber's impressive progress in the final part of the Formula 1 season is due to set-up work, not upgrades, because it stopped developing its 2018 car early. 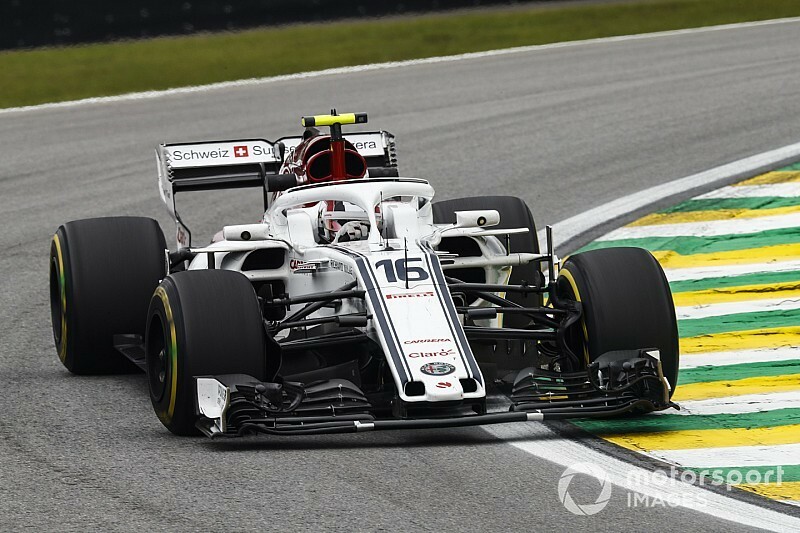 Sauber started the year fighting Williams at the back of the grid but, unlike its rival from those opening races, has progressed into a regular top-10 threat. The team has risen to eighth in the constructors' championship and is just six points behind Racing Point Force India, which has been surprised by its rival's progress. "The baseline of the car this year is good, I just think in the first three races we didn't use the full potential," said Leclerc. 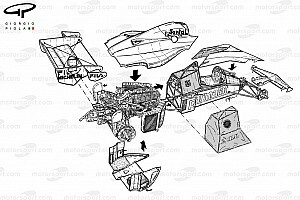 "Once we understood how to balance this car we really did a huge step up. Then we made some improvements during the season also that made it even better. "The car is very impressive compared to last year, you can see that in the results. "We have stopped the updates on the car since quite a bit [of time ago] and we are still keeping the same performance, as are the teams that are trying to push a little bit. "So it's definitely a strong car." Leclerc and Marcus Ericsson have made it into Q3 at the last two grands prix, while Leclerc has three seventh-place finishes in the previous five races. He has scored the lion's share of Sauber's points and his performances have earned a move to Ferrari for 2019, when Kimi Raikkonen and Antonio Giovinazzi will race for Sauber. Leclerc said the progress of his current team had come as a surprise, and does not think it has compromised its own development for next season. "I don't think we expected to have such a good end of the season [after] expecting the end of development process for this year's car so early on," said the 21-year-old. "It's definitely looking good for them for next year because they've had quite a bit of time to develop the car."